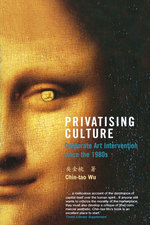 The intricate practices of the elite and how they maintain their dominance. 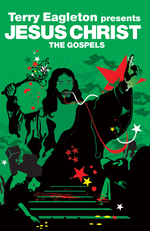 In this new presentation of the Gospels, renowned thinker Terry Eagleton asks: was Jesus a revolutionary? 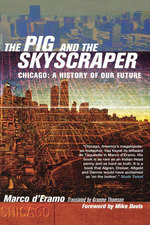 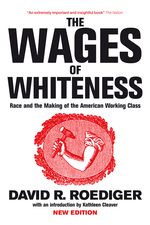 An original study of the formative years of working-class racism in the United States. 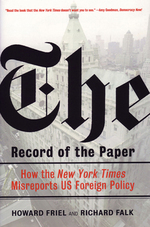 A scathing examination of the editorial practices of the New York Times. 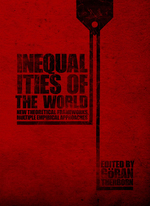 A groundbreaking exploration of global inequality. 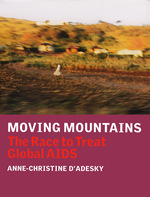 Fully updated analysis of the global fight to treat HIV and AIDS. 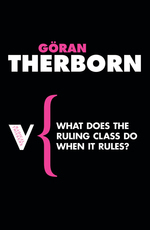 The status of women and the role of violence in contemporary culture and politics. 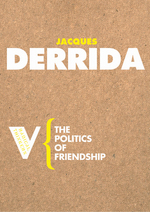 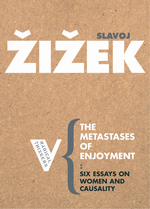 Influential exploration of the idea of friendship and its political consequences. 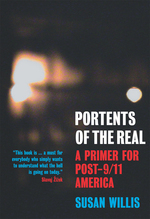 The deeper meanings of popular cultural phenomena in post-9/11 America. 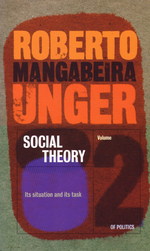 Volume 2 of Politics, a work in constructive social theory. 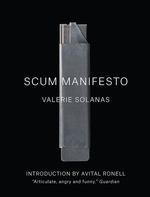 Avital Ronell reconsiders Solanas in light of her social milieu. 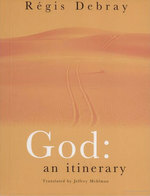 Traces the episodes of the genesis of God, His itinerary and the costs of His survival, with an eye on the machinery of its production. 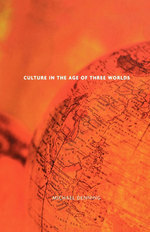 Denning analyses the political and intellectual battles over the meanings of culture. 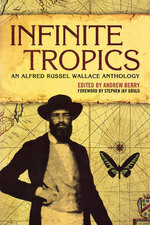 This collection comprises Wallace’s best writing on science, nature and society. 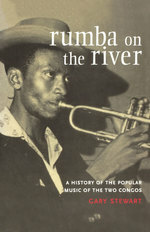 Rumba on the River presents a snapshot of an era when the currents of tradition and modernization collided along the banks of the Congo. 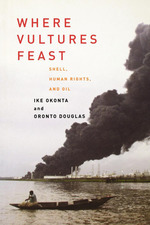 A devastating case against the world’s largest oil company. 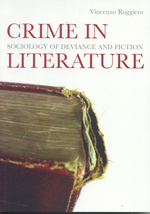 Addresses the issues of crime and crime control through the reading of several classical literary works. 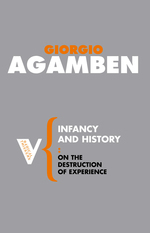 Mapping for the first time the increasingly hegemonic position that corporations and corporate elites have come to occupy in the cultural arena.